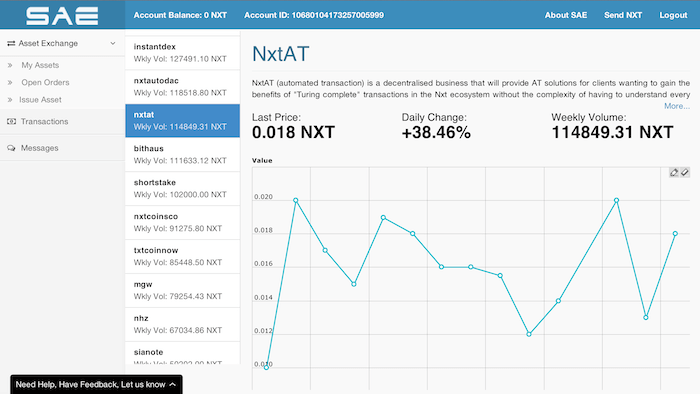 that will exist wholly on Nxt’s innovative Decentralized Asset Exchange infrastructure. 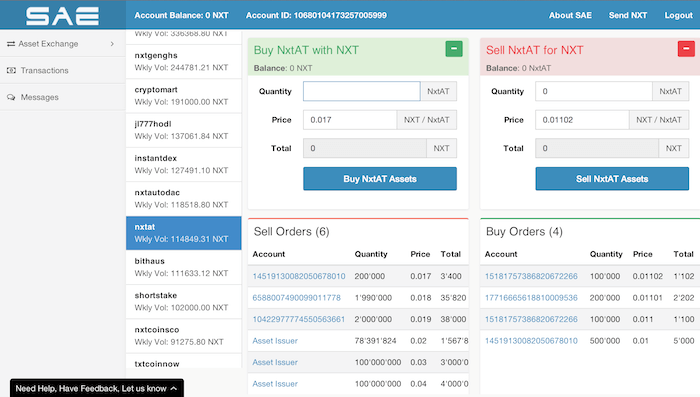 Our goal is to make Nxt’s Decentralized Asset Exchange easily usable. The long-term future of the Secure Asset Exchange (and the Nxt asset exchange) is helping revenue generating companies issue high quality assets that are capable of things like realtime revenue sharing. We believe that high quality asset holders/issuers will *eventually* need a company to facilitate the issuance of their decentralized assets in a way that utilizes the full potential of the Nxt blockchain eg: realtime revenue sharing; while also successfully navigating all the relevant legal requirements based on a well thought out decentralized asset issuance workflow. 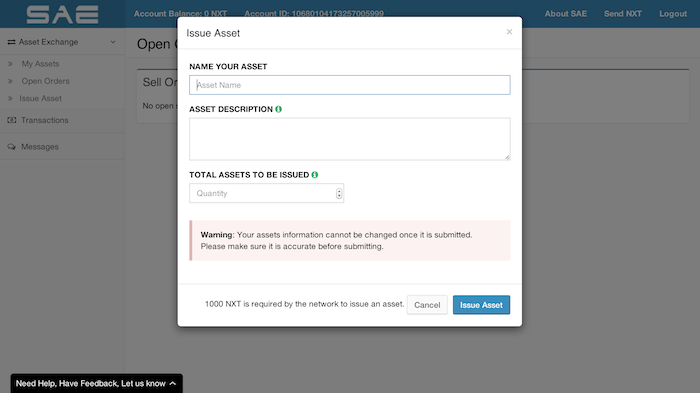 Secure Asset Exchange (SAE) is the product of many long nights of coding by Kushti (Cryptamail + Nxt core developer), Wesleyh (the one and only), Scott Tuddenham, Pedro Ha, Steve Ellis and Sergey Nazarov. With the help of valuable introductions from David at http://nxt.org/.